$2 billion verdict for victims of torture during dictatorship of Philippine President Ferdinand Marcos, one of the largest personal injury awards in U.S. history. $4 million settlement for parents and children exposed to contaminated milk products. Multi-million dollar results for clients injured by medical malpractice. 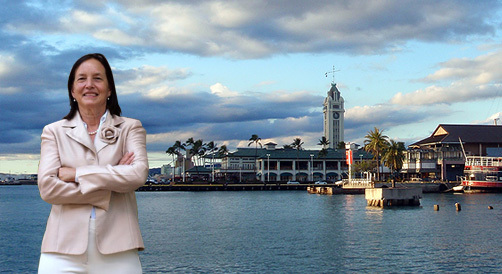 Since its founding in 1978, the Honolulu, Hawaii based Law Offices of Sherry P. Broder has earned a reputation as a leader in serious Hawaii personal injury, class action and other complex civil litigation.